Nine’s publishing structure post-Fairfax merger has provided clarity for its editorial brands right across the business, according to Chris Janz, Nine’s Managing Director of Publishing. 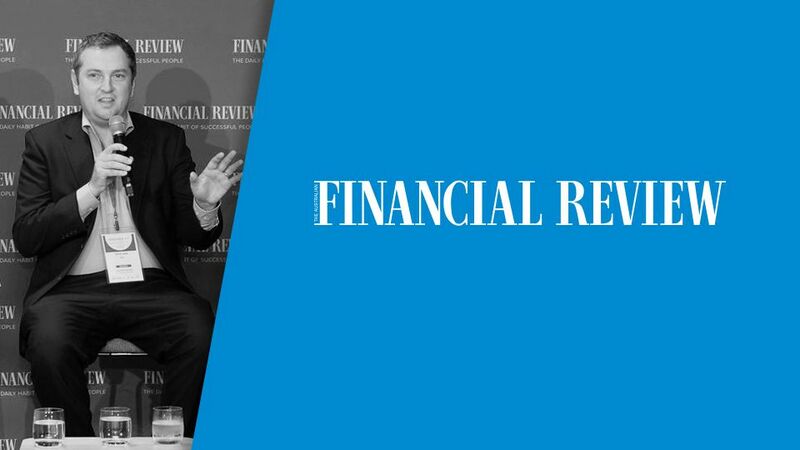 “I think the beauty of the merger is that it’s provided absolute clarity to each of the brands as to where they sit,” said Janz, speaking on a panel at The Australian Financial Review’s Business Summit last week. Janz discussed the way publishing assets operated in the “old world” and detailed how the new-media business model has impacted on the brands in a positive way. “In the old world we tried to balance the scale of advertising with the simplicity of subscriptions for a brand like The Sydney Morning Herald and The Age,” he said. “The reality of that means you are in a bit of an editorial tug of war. Do you make the decision that services your subscribers or do you make a decision that services the mass market and the scale? Fellow panel member Michael Stutchbury, Editor-in-Chief of The Australian Financial Review, also shed light on the strengths of the new combined business by assessing the growth position of the masthead. Helen McCabe, Nine’s Digital Content Director, said the merger has not only benefited mastheads new to the Nine family, but also the brands that have long been a part of the Nine brand. “We’ve just become better at pulling all the businesses together, and that means we can really compete on a news basis in a manner that we haven’t been able to previously,” she said.